8. Can be recycled, good to the environment. 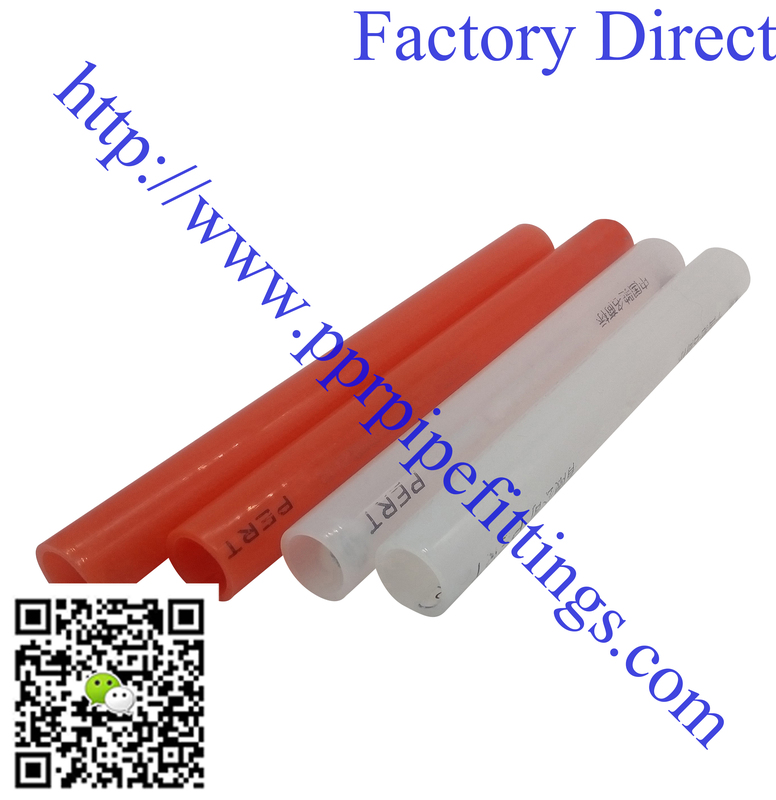 1.Heating system pipelines for floor, wall, roof and street.